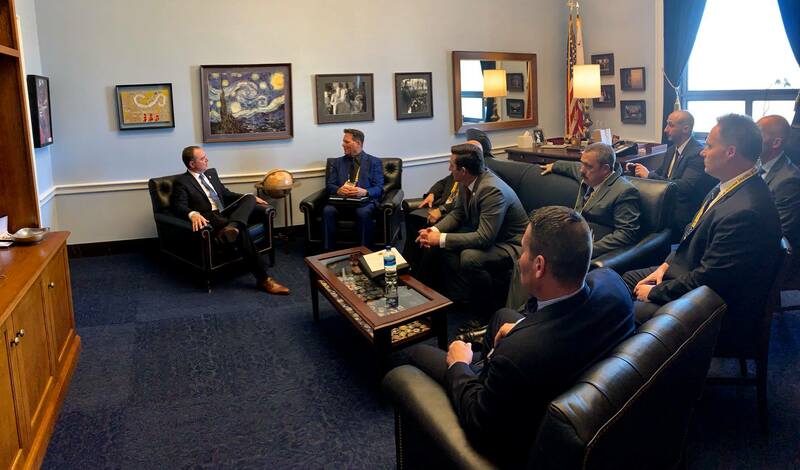 This week, your Local 1014 Executive Board was hard at work lobbying our federal representatives on legislation that impacts not only our LA County Firefighters but Firefighters across the nation. 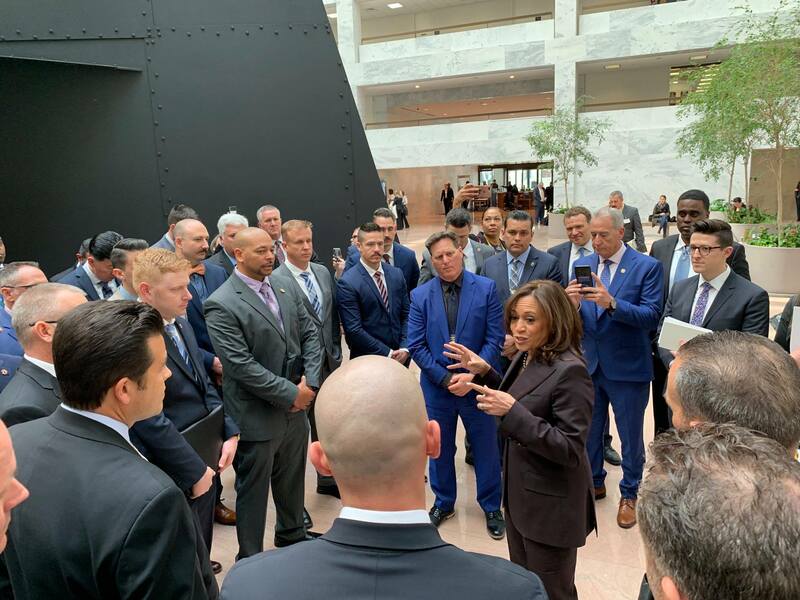 The Annual Alfred K. Whitehead Legislative Conference, has long been the cornerstone of the IAFF’s legislative efforts. 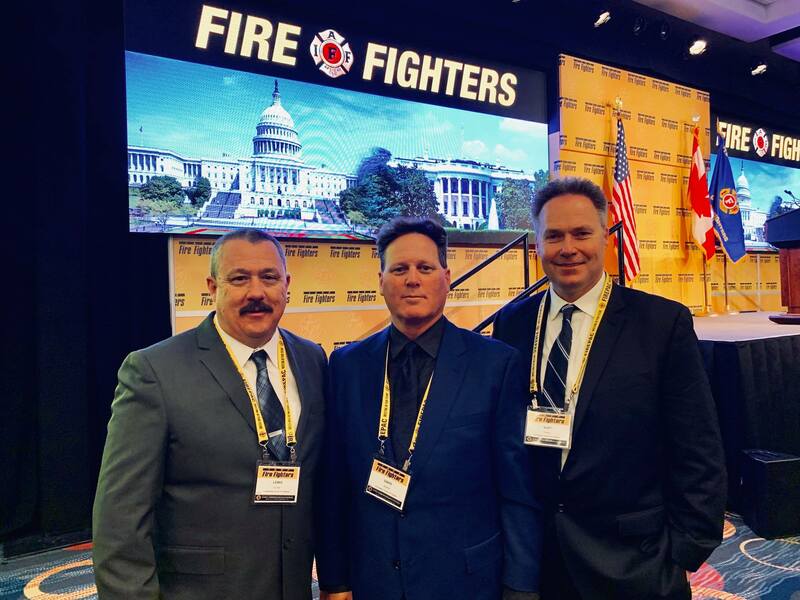 Firefighters have won many significant victories over the years - from the Staffing for Adequate Fire and Emergency Response (SAFER) program, to defeating legislation designed to undermine our members’ defined benefit pensions - due in large measure to the work of union leaders at this conference. 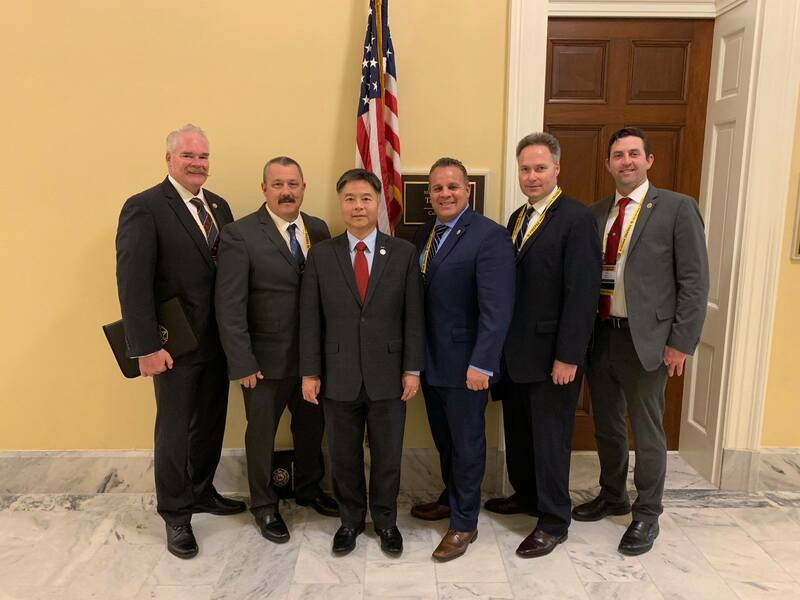 Named after Alfred K. Whitehead former Local 1014 President and President Emeritus of the IAFF, this conference provides our Union the opportunity to advocate directly with our local federal legislators on key issues, including legislation impacting your jobs, health, safety, and economic security. 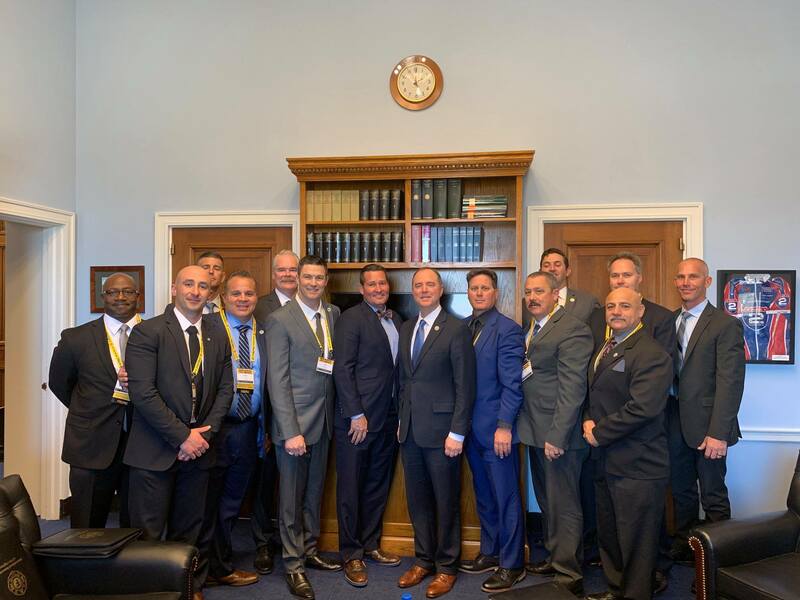 Thank you to all our local congressional representatives who met with us including: Congressman Adam Schiff, Congresswoman Nanette Diaz Barragán, Congresswoman Katie Hill, Congressman Ted Lieu, Congresswoman Linda Sánchez and U.S. Senators Kamala Harris and Dianne Feinstein. Political action is one of the most important things we do as a Union to effect change for our member’s wages, benefits and working conditions. 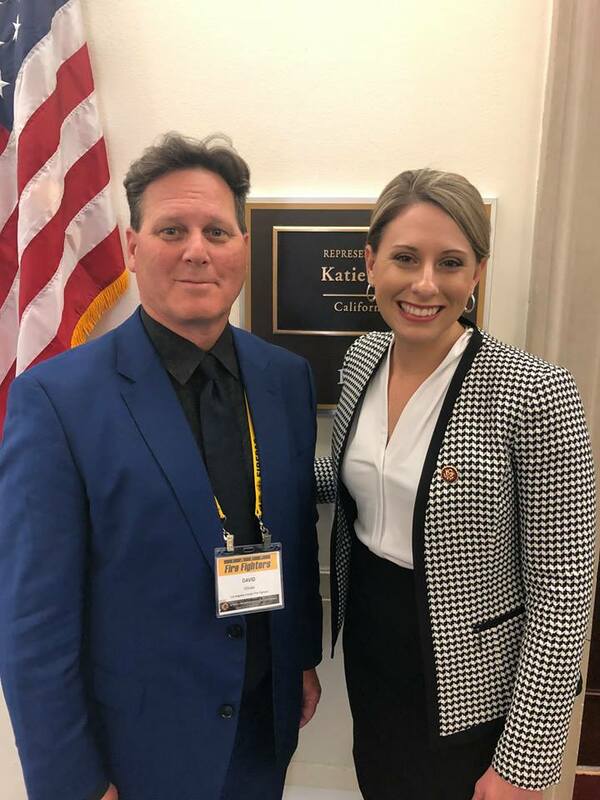 No matter what your political views, there is no question that as a Union we need to be active with all our elected representatives at every level of government to ensure we continue to have the health and safety protections and economic security we need and deserve as we sacrifice to keep our communities safe. We will have more next week as our Executive Board wraps up meetings today and continues to push on securing a final ratification vote for our contract at the Board of Supervisors, despite the barriers that have been put up by the CEO. As we said last week, all unions are experiencing the same difficulty with the CEO and final ratification of language.